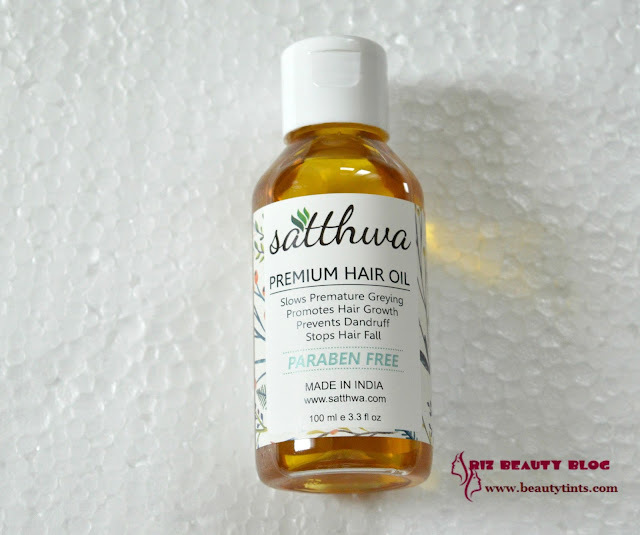 Sriz Beauty Blog: Satthwa Premium Hair Oil Review!!! Today I am reviewing a premium hair oil from Satthwa today,which claims of slowing down the premature greying,promoting hair growth,preventing dandruff and stopping hair fall.Read the complete review to know if it is up to its claims or not! 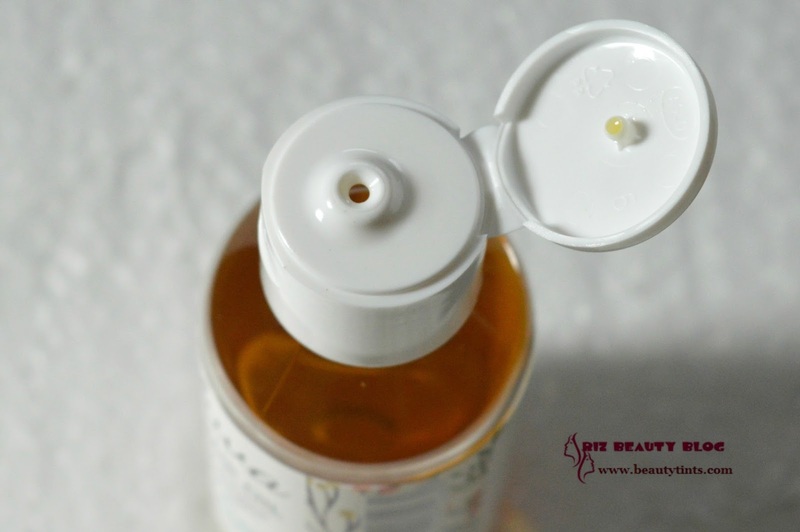 Packaging :This oil comes in a simple yet sturdy transparent plastic bottle packaging with a flip cap. Contains Omega 6 & 9, Iron, Calcium, Magnesium and rare Vitamin K from Sweet Almond oil. Ricinoleic acid from Castor oil which makes hair darker and stops premature greying. 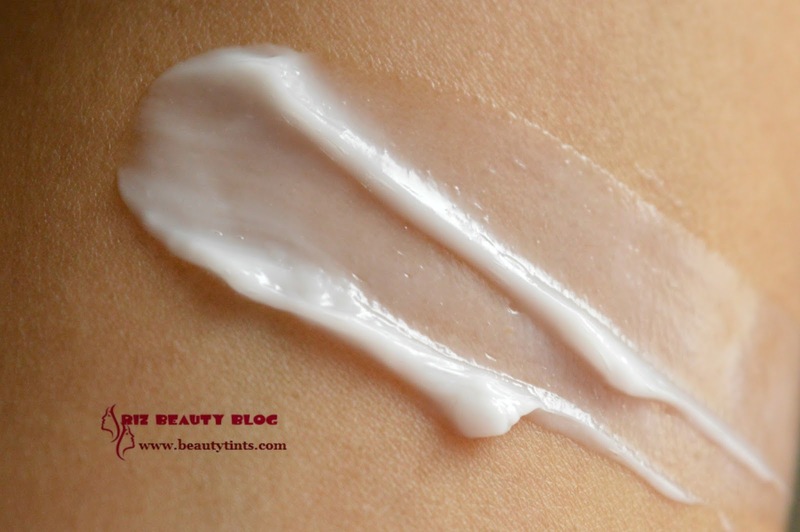 Has Lauric acid from E.V Coconut oil. 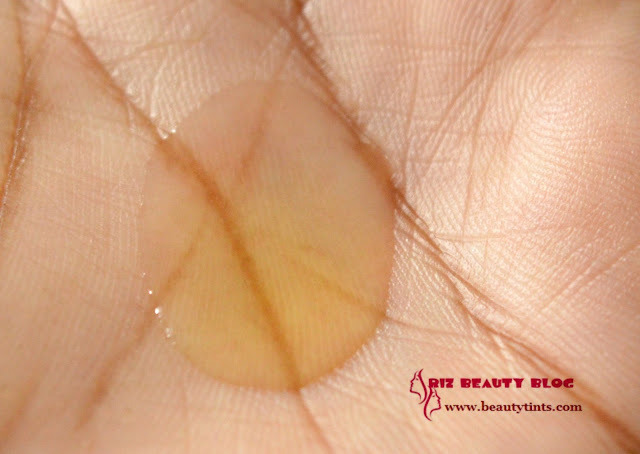 Jojoba oil which is Anti-fungal & cleanses the scalp by unclogging pores. Vitamin E contains d-alpha Tocopherol. 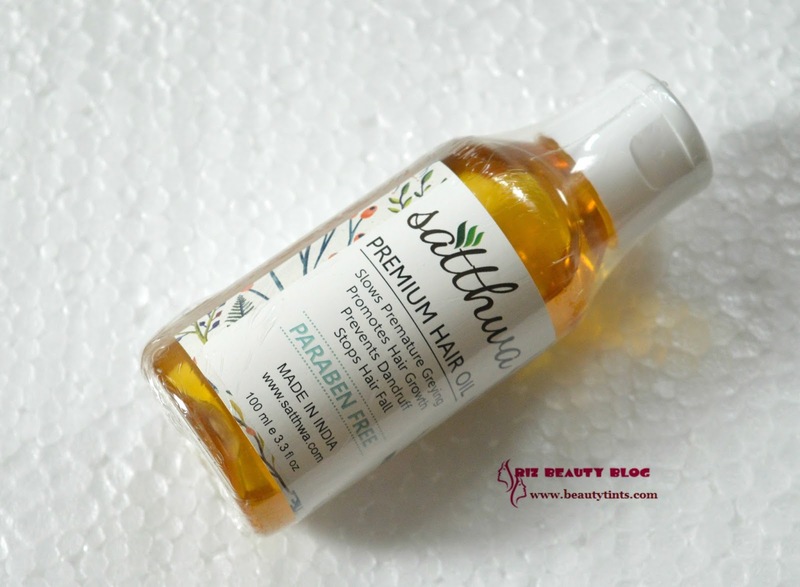 Amla oil which is rich in Vitamin C. Grapeseed oil which delays skin aging. Emu oil stimulates dormant hair follicles and helps in new hair growth. E.V Olive oil treats dry and damaged hair. 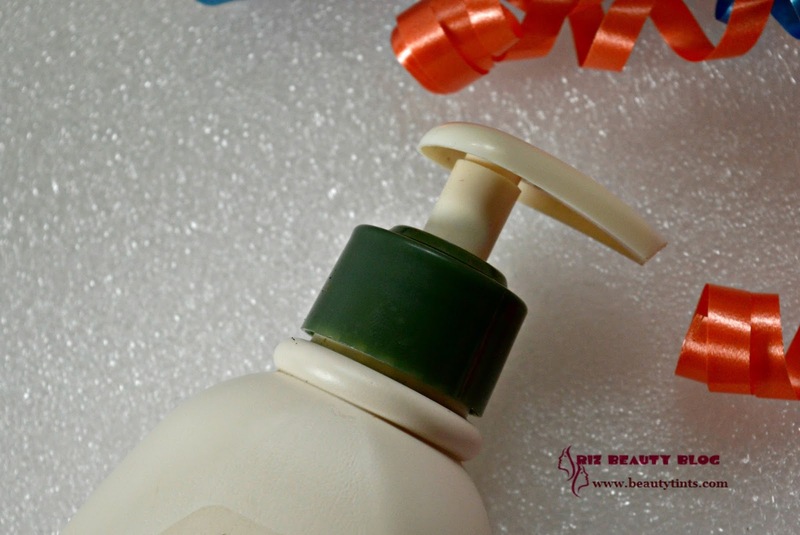 Ingredients : Almond oil, Castor oil, coconut oil,Grapeseed oil,Emu Oil,Amla Oil,Jojoba Oil,Vitamin E,Olive oil. 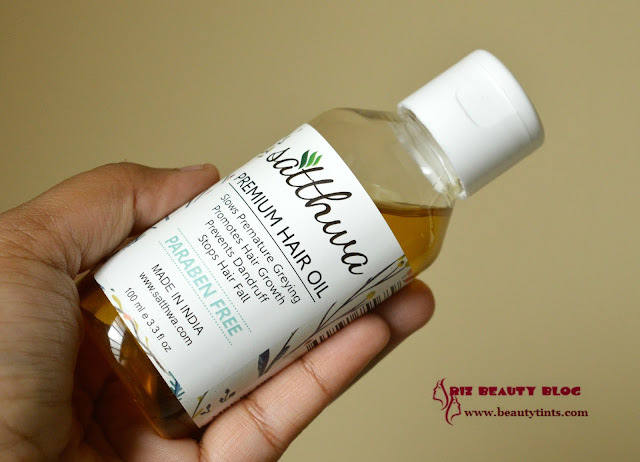 My View On the Product : I have been using this Satthwa premium oil from past 3-4 weeks,twice a week.This oil comes in a sturdy travel friendly bottle with a flip cap.The oil has a medium consistency and has a mild castor oil fragrance. 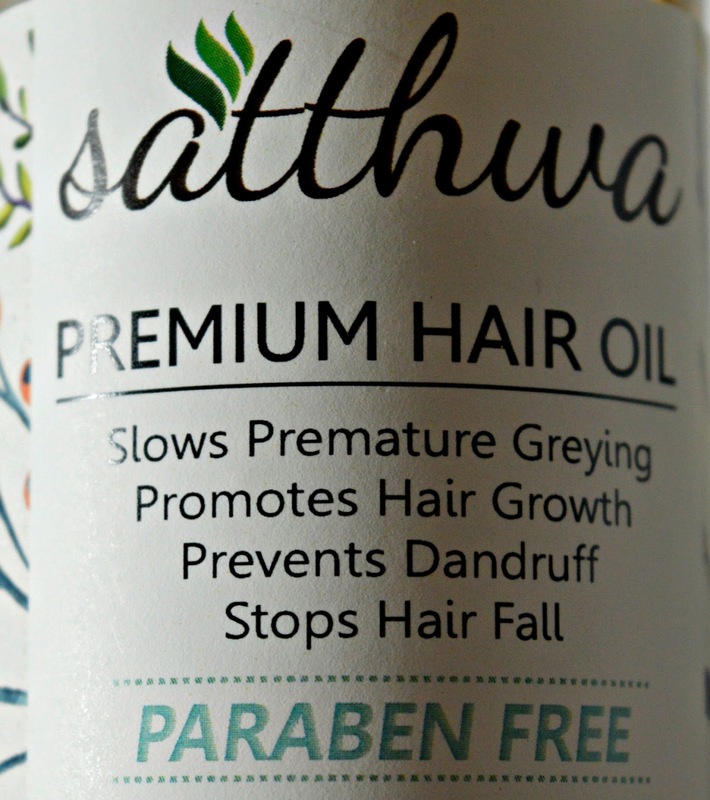 It spreads easily on the hair and a little is needed every time.The oil doesn't feel sticky on the hair but it is not light either.It gets rinsed off easily and it nourishes the hair thoroughly making it soft and manageable.I love to use it overnight but it can also be used 1 hour before hair wash. I have been suffering from severe hair fall in the last month and so thought of trying something very effective and I started using this oil.I do not say that it completely stopped but it reduced hair fall to a visible extent,I can actually see less hairs on my brush.It helps in relieving scalp infections and itching,to a very good extent.Coming to the premature greying,it needs some more time to show the result.It definitely helps in hair growth and also prevents dandruff on continuous usage,we must use this with patience as it needs some time to show the result.This oil is enriched with the goodness of multiple oils like olive,coconut,almond,castor,grapeseed, amla,jojoba,vitamin E along with a very effective Emu oil.It is 100 % natural and chemical free hair oil .It is pricey for the quantity it comes but it is worth for the price! 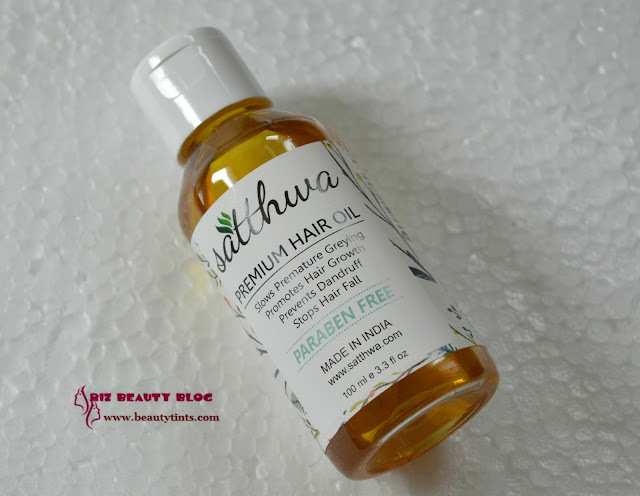 Final Conclusion about Satthwa Premium Hair Oil Review!!! : Those who are looking for a 100 % natural and chemical free hair oil,which can effectively tackle hair problems like hair fall,dandruff,scalp infections,premature greying...then you need to give this wonderful hair oil a try!!! You can check out more about the oil from their website here. 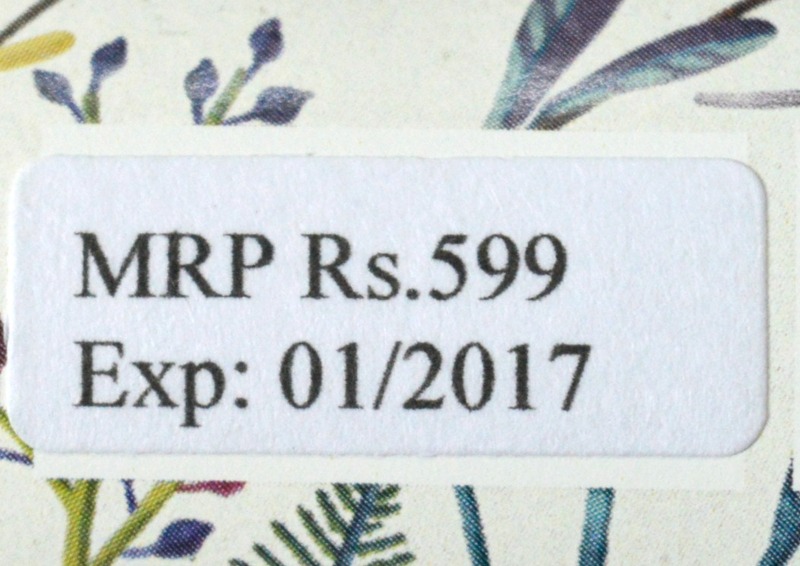 You can buy it from Flipkart here.